North Mount Pleasant Arts Centre has been offering fine arts classes and studio space to Calgarians of all ages and abilities for more than 25 years. 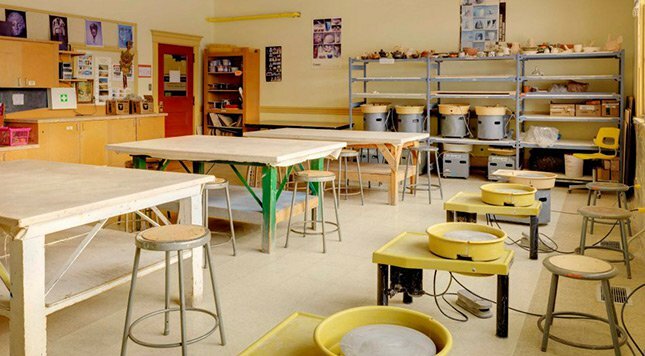 Housed in a heritage property built as a school in 1913, North Mount Pleasant ceramics and visual arts classes are varied and will appeal to all levels of personal competency. This facility contains over a dozen electric, gas and specialty kilns, as well as classrooms dedicated to painting and drawing. 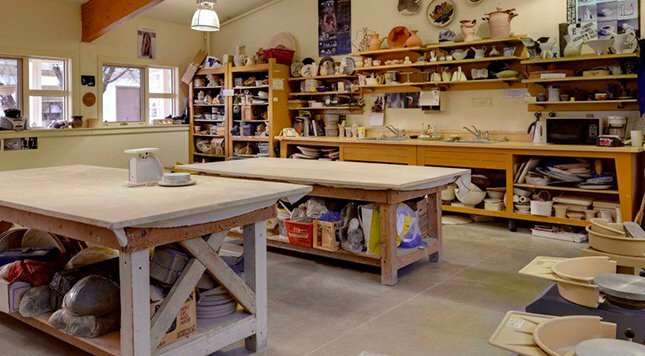 Our ceramics studio is a clean, modern, well-ventilated studio with abundant natural light. It is equipped with canvas-covered worktables, personal storage space, and a glaze kitchen with spray booth, damp room, and extensive small equipment. 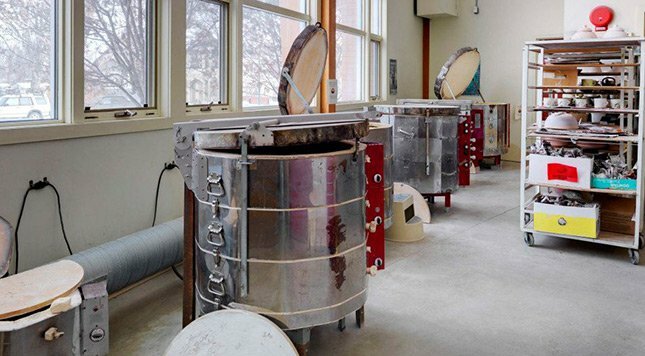 Studio members may choose to fire their works in our electric, gas, raku, salt, wood, and sawdust kilns.  Two technicians are available for consultation and support. Studio members have full use of the dedicated studio space, equipment, and kilns at all times that the centre is open. da Vinci in training? We have a camp for that!